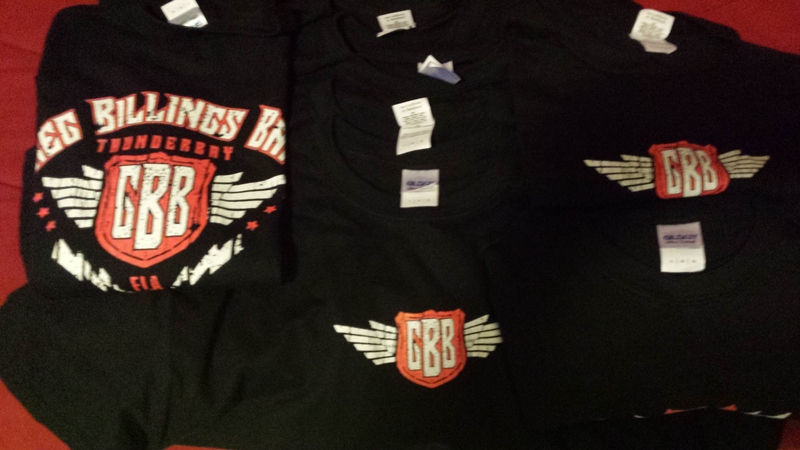 Home > What's Happening > GBB Thunderbay FLA Shirts weekly shipment goes out tomorrow !! Get your order in now. GBB Thunderbay FLA Shirts weekly shipment goes out tomorrow !! Get your order in now. Dothan,Al – Lakeland, Fl- Tampa, FL and Tulsa, OK just a few of the destinations.